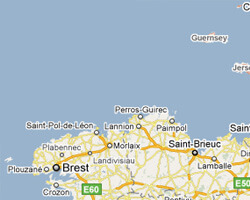 North Brittany is one of the most popular tourist destinations in France. The rugged rocky coastline is bathed by the Channel or the Iroise sea. By the sea there is a large choice of beaches, coves and picturesque harbours. The “Côte de Granit Rose” and the Finistère department offer some of the most beautiful French maritime landscapes. There are famous seaside resorts such as Saint-Malo, Dinard or Perros-Guirec, and others more secret and equally pleasant. Sea view holiday rentals for all budgets await you, from studio flats to luxury villas. 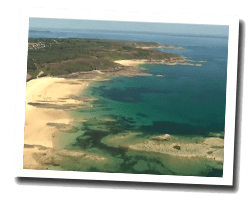 In North Brittany enjoy a seaview holiday rental.